Only by preventing annexation can Israel retain its strategic security, flexibility and future options while insuring against a required choice between being a Jewish or democratic state. Modern Israel has been a remarkable unifying force for American Jewry. Sadly, the subject of Israel and most discussions about Israeli policies today have become deeply divisive. In some instances, these debates have cost friendships and silenced organizations and Jewish leaders from engaging in conversations around Israel. 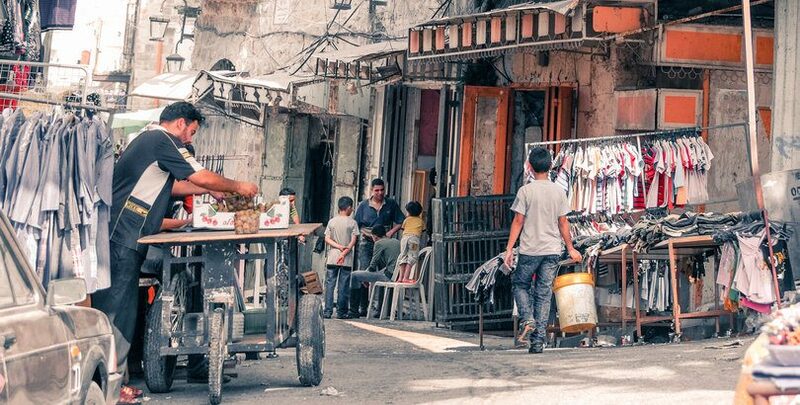 There is an issue, however, around which most Jews can coalesce — the potential annexation of portions or all of Judea and Samaria, the West Bank. This poses a threat to Israel’s future as a Jewish and democratic state, which should concern all Jews. 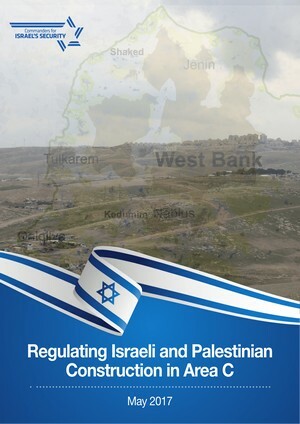 Various proposals for annexation of portions or all of the territory are currently on the Israeli political agenda. Advocates of these proposals are not bashful about their intent to pass such legislation during the next government. 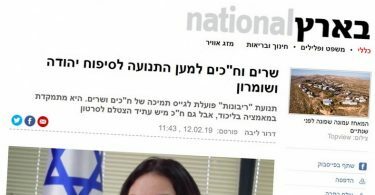 This is a result of Israeli coalition politics whereby a minority political party can demand support of a policy as a condition for its participation in the governing coalition. 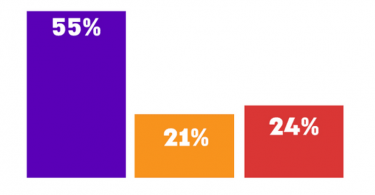 Yet, contrary to common understanding, a just-released poll by The Institute for National Security Studies shows that only 25 percent of Israelis support some form of annexation. However, the majority opposing annexation do not view this issue as a priority, while its passionate advocates do. The ideological controversy over borders mirrors historic debates about “Greater Israel.” For over 100 years, there have been passionate debates within the Zionist movement about the required borders of the Jewish state — the entirety of biblical Israel or only those areas with majority Jewish population. 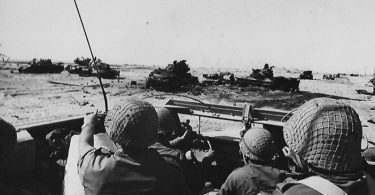 In debates over whether to support the United Nations partition resolution in 1947, the consensus position favoring a Jewish state separate from an Arab state prevailed over advocates who embraced the Greater Israel position, enabling the Zionist enterprise to succeed dramatically with the formation of modern Israel. Similarly, the agreement to cede territory to Egypt at Camp David prevailed over fierce opposition, leading to four decades of peace, which continues to be maintained. Defeat of current annexation proposals is essential to preventing a cascade of extremely serious political, security and economic consequences. Many of the proposals seem deceptively innocuous, promising to annex unpopulated territory, not Palestinians. The consequences of these proposals would likely produce dire long-term and short-term consequences. Advocates of this “luxurious” (no cost) annexation proposal pretend this action will not trigger reactions. They are wrong. 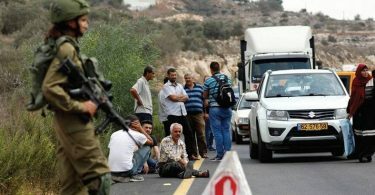 There is a strong consensus among security experts that annexation, even on a small scale, would upset the fragile balance with the Palestinians. For example, territory annexed in all the proposals would eliminate contiguity for areas controlled by the Palestinian Authority (PA), which is essential for transit from one area to another. This arrangement would likely lead to the termination of security cooperation and/or the collapse of the PA. As a result, the Israel Defense Forces would be required to re-enter and take over all of Judea/Samaria and assume responsibility for its millions of Palestinians. This would have a severe impact on Israel’s security and economy, while also burying any possibility of an ultimate resolution separating the parties to the conflict. 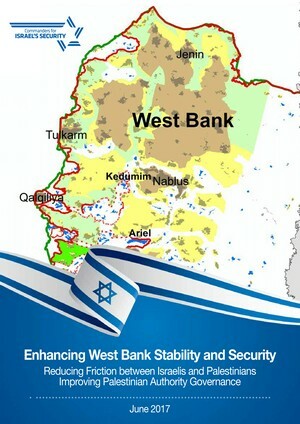 The multiple billions of dollars in security and public services expenditures for control of the territories alone would cripple the Israeli economy, and international sanctions or loss of investment would add to the blow. Israel has made tremendous strides in its relations with many of its Arab neighbors, creating the opportunity for a different Middle East, which might eventually include a solution to the Israel-Palestine conflict. Proposed annexation moves would give potentially friendly powers in the region little choice but to abandon this hopeful path. Public outrage in the Arab countries would very likely result in termination of existing limited cooperation. Iran would have a potent public weapon against its Sunni enemies. American groups opposing boycott, divestment and sanctions (BDS) would be severely disadvantaged. While annexation consequences would far exceed BDS as a threat, they also would make its success substantially more likely. Internationally, severe diplomatic, financial and legal problems would likely result. Although the current U.S. government might not initially object, reaction from the European Union might well include concrete measures, including political, economic and arms supply sanctions. Russia and China might well join in opposing Israel’s actions. The international community, assuming abandonment of any possibility of an eventual two-state solution, would increase pressure on Israel to grant equal rights to all Palestinians. Thus, Israel would be faced with a tragic dilemma — either the loss of its dominant Jewish character and becoming a secular, democratic state; or denying Palestinians equal rights and losing its standing and character as a democratic nation. Annexation initiatives have galvanized a strong nonpartisan effort to defeat these measures. Notable among them is the Commanders for Israel’s Security, a network of almost 300 former senior leaders of the IDF, Mossad, Shin Bet and police that has conducted extensive research on the subject, illustrating the immediate and existential threat. Each political party campaigning for election should be encouraged to publicly commit not to enter a government unless the coalition agreement opposes annexation or permits it a veto. In this way, the consensus opposing annexation can prevail in a nonpartisan way. Ed Robin is a board member of the Israel Policy Forum. Steven Windmueller is the Rabbi Alfred Gottschalk Emeritus Professor of Jewish Communal Service at the Jack H. Skirball campus of Hebrew Union College-Jewish Institute of Religion in Los Angeles.